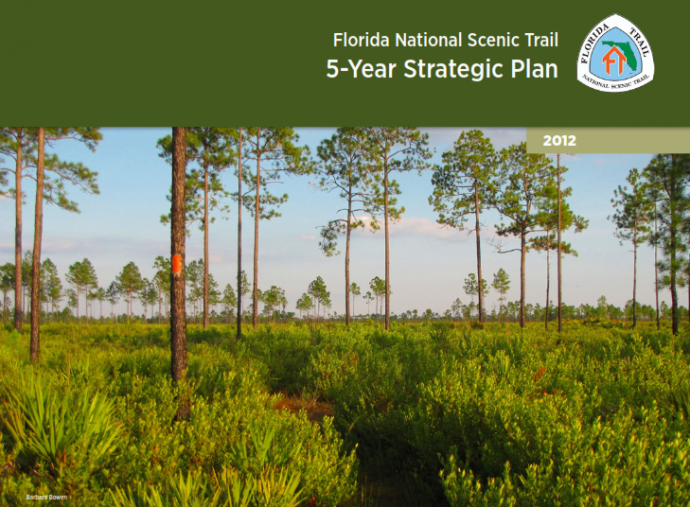 2012 FNST Strategic Plan Released | Florida Hikes! 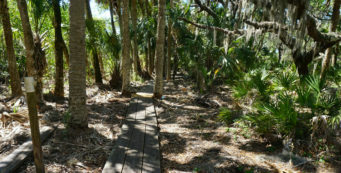 Developing a plan of this magnitude – which will guide Forest Service management over the Florida Trail for the next five years – takes a great deal of citizen input, starting with talks between the Forest Service and the Florida Trail Association. 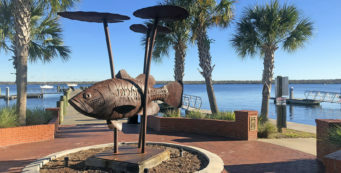 The FNST Coalition was assembled to oversee the planning process, and included input from the Florida Trail Association as well as state agencies and private landowners along the trail. 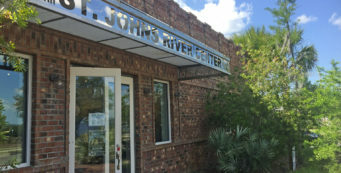 Strategies to achieve each goal are broken out into action items. 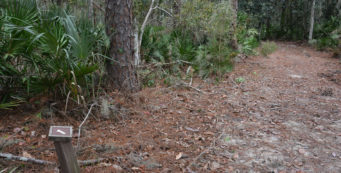 Thanks to those who took the time and effort to work with the USDA Forest Service to develop this planning document.